In the aftermath of the Indian Mutiny of 1857, the British Raj found themselves with a problem on their hands… or problems, to be more accurate, in the form of defeated rebel fighters awaiting punishment. One of the solutions decided upon was to establish a penal colony off the Indian mainland in the Andaman Islands. Among the many buildings constructed by the inmates on Ross Island in early 1858 was the bakery above. 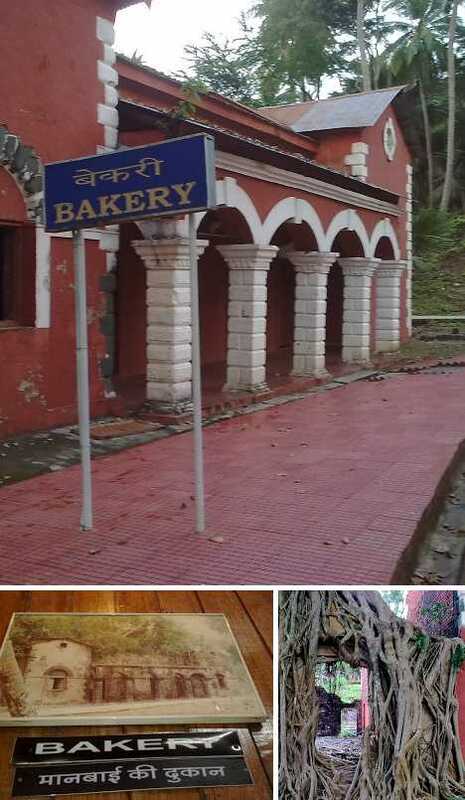 Restored cosmetically (though not functionally) after 1979 by the Indian Navy, the bakery looks little the worse for wear after enduring over a century and a half of monsoon tropic thunder and grasping tree roots. 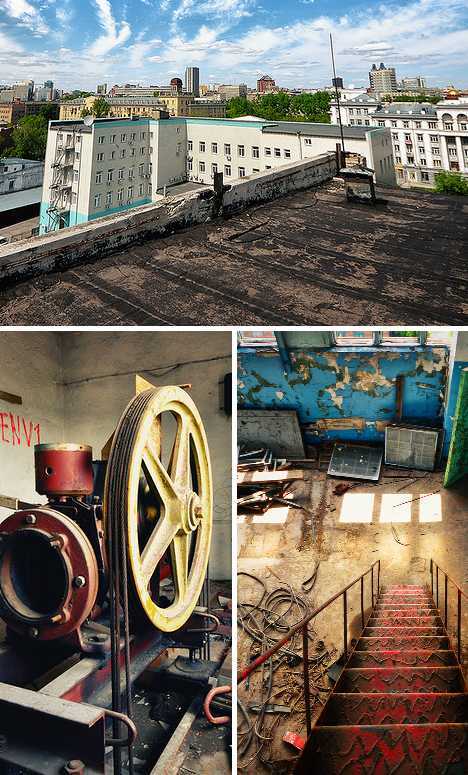 Intrepid urban explorer Sergey Kuraev has published an eye-popping series of images taken a mere month ago at an abandoned bakery in Novosibirsk, Russia. There aren’t many clues to the enormous facility’s former function so we’ll have to take Kuraev’s word for it. What’s certain is that a substantial portion of south-central Russia must be scrounging for bread and baked goods since the factory stopped producing them. Novosibirsk is the third-largest city in Russia (after Moscow and St. Petersburg) and is home to a number of large commercial and industrial enterprises, some of which have survived the fall of communism. This factory was not among them; it may be the Siberian Coast Food Company which closed in 2009. The sign on the building above may be written in Cyrillic but it’s obviously a No Trespassing sign… in other words, enter at your own, er, rusk. The Good Shepherd Convent in Cork, Ireland, was built in 1881 as a home for “fallen women”, many of whom were kept as virtual prisoners and who were forced to work in silence for no pay as commercial laundresses. Closed in the 1970s, the Good Shepherd Convent suffered severe damage from fires in 2003 and 2012, and as these and other spectacular images show, quickly deteriorated due to roof damage. 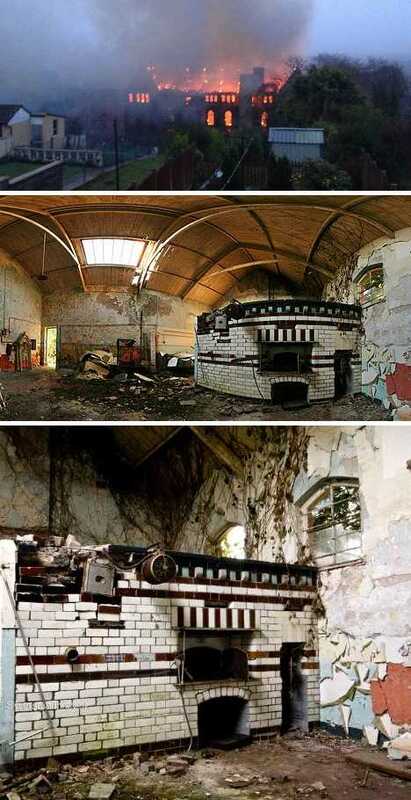 We’ve focused on the convent’s bakery ovens but other images of the place’s abandoned glory can be viewed at Urbexforums.